Last year we had an amazing response to our spirited holiday gift guides and part of the reason for that is spirits make great holiday gifts. This year’s gift guide has spirits that start at $40 and go all the way up to $200 with many price points in between. We tried to pull from a variety of spirit categories, and select spirits that are special and that people may not already own on their home bar. We hope you enjoy this year’s Holiday Spirits Gift Guide. Perhaps you’ll discover something here you’ll also want to give yourself as a gift! 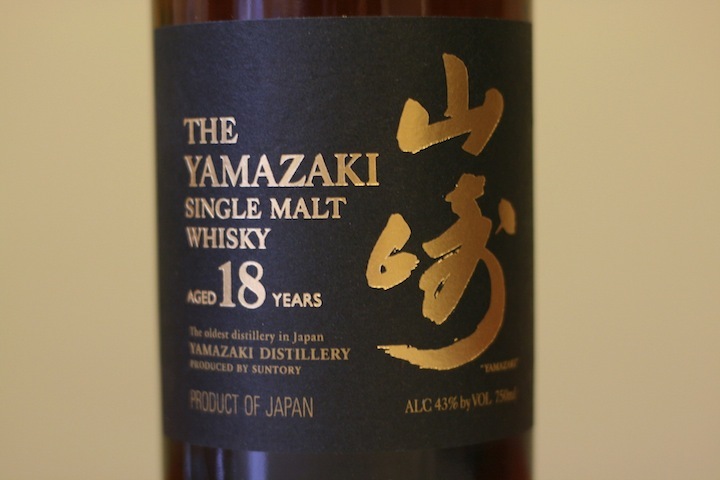 The Yamazaki 18 Year ($129, 43%) – Japanese Whisky is one of the great undiscovered frontiers of the whisky category. 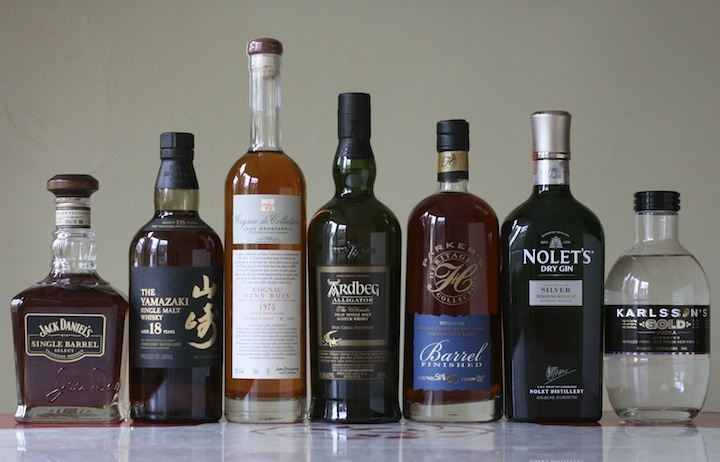 Very few Japanese whiskies make it to the US market and the ones that do are often easy to miss. The Yamazaki 18 has only been in the US market for seven years but has built a strong following and won a great number of accolades, including double medals at the San Francisco World Spirits Competition. 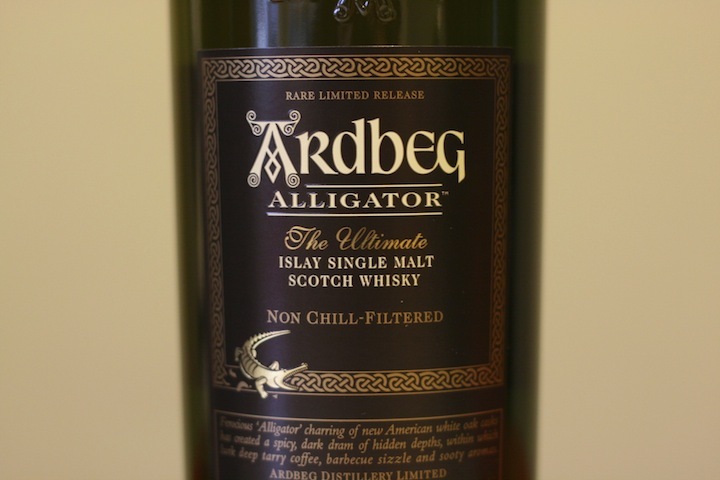 I was a judge at this competition where we first discovered this amazing whisky. All spirits are tasted blind there, and our notes read “delicious, complex, entrancing, want to know more about this one!” Once it was revealed that it was The Yamazaki 18, a true love affair began with the spirit. 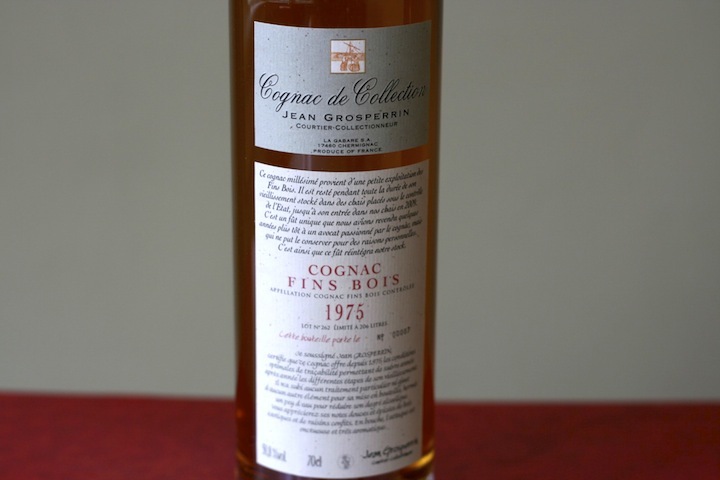 Cognac Jean Grosperrin – 1975 Cognac Fins Bois ($180-$200, 50.8%) – on our recent trip to Cognac, we tasted literally hundreds of cognacs, and the ones which stood out the most came from Cognac Jean Grosperrin. This small family-run company is a cognac merchant and purchases single vintage, single barrel, single region cognac from many years and all the growing regions in Cognac. There are younger vintages from this company, but we felt that the 1975 Fins Bois was something special, and one of the best high-end spirit gifts you can give this holiday season. Jean Grosperrin Cognac is sold at a higher proof than most cognac on the market, with each vintage and barrel proofed at what’s considered the ‘ideal proof” to support the flavors and aromas of the individual spirit. Parker’s Heritage Collection Barrel Finished Whiskey ($94.99, 50%) – Every year Parker Beam does something unique with his Heritage Collection at Heaven Hill. Previous years have showcased the further reaches of age in bourbon, the impact of wheat when added to the mix, and the superb complexity achieved by blending bourbon from many different years. Parker’s Heritage Collection Golden Anniversary is one of our very favorite spirits and is perhaps the best bourbon sold. This year Parker has brought two spirit categories together in a way we’ve never seen before. Parker has taken 10 year old Evan Williams Single Barrel whiskey and aged it in three year old French Oak Cognac barrels from Cognac Frapin. 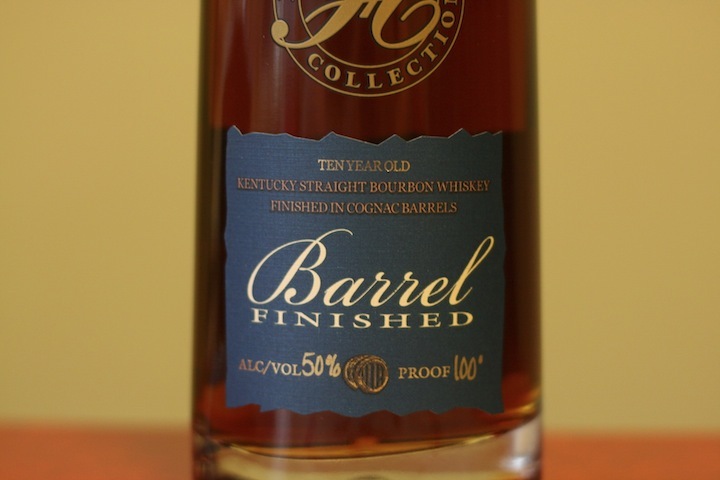 The whiskey aged for an additional six months and then was bottled at 100 proof. Jack Daniel’s Single Barrel Select ($45, 47%) – Jack Daniel’s is the best selling whiskey in the world, but most people don’t explore it beyond the classic “Old No. 7” bottle, which makes the Jack Daniel’s Single Barrel Select such a great gift idea. 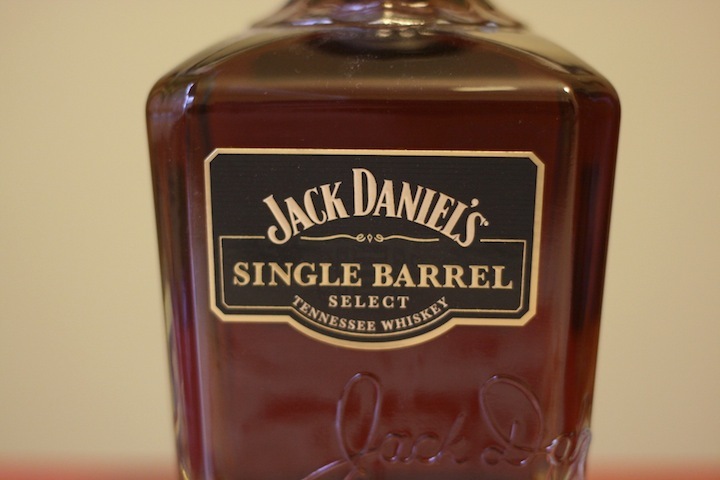 The nose on Jack Daniel’s Single Barrel is much bolder and stronger than the standard Jack, with strong charred oak, spice, and sweet vanilla rounding it all out. The taste is still unmistakably Jack, but turned up to ’11’ with bright charred oak flavors, vanilla, and black licorice. It’s bold and flavorful but still maintains the smooth and affable quality that Jack Daniel’s is known for. The finish is extremely long and preserves most of the flavors from the palate. Even though Jack Daniel’s Single Barrel is at a higher proof (94 vs 80), it is still extremely smooth and easy to drink with a superb mouthfeel. The flavors here dominate much more than the alcohol. Jack Daniel’s Single Barrel is the perfect intersection of a universally liked brand, a unique product, a quality product, and a great price point. It’s hard to think of how you could go wrong giving this as a gift. NOLET’S Silver Dry Gin ($45, 47.6% ) – the premium gin market is a fairly new space and it’s no surprise that the Nolets, who were pioneers in the Vodka market with Ketel One Vodka, are again pioneering in the gin space. 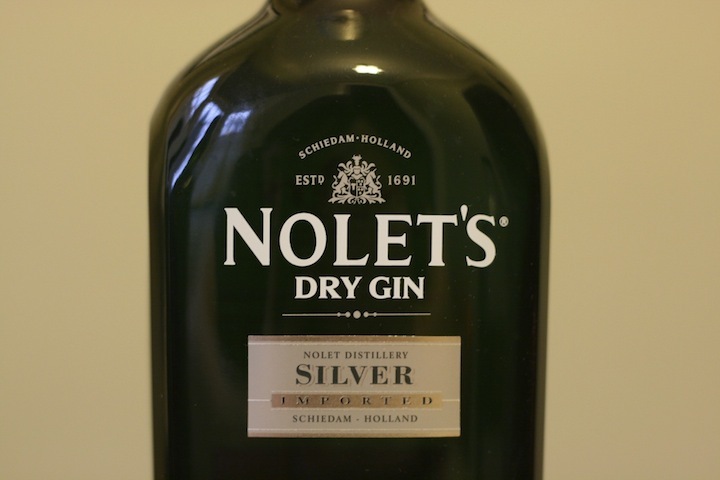 Nolet’s Silver Gin looks like a premium gin – the bottle itself is impressive with embossed glass and a color crested metal top. Giving Nolet’s Gin as a gift will make an impression, and that impression will only be enhanced by what’s in the bottle. Nolet’s Silver Gin is made in very small batches with a process that distills each individual botanical in this gin individually. It’s a painstaking process done only by a handful of gin producers that helps ensure that each flavor note in the gin is dialed in perfectly. Nolet’s Silver Dry Gin also is distinct because of the unique botanicals it adds to the mix, including Turkish rose, raspberry, and peach. The nose on the Nolet’s Gin is soft, sweet, and floral with a nice clean edge to the aromas. The Turkish Rose and raspberry notes really stand out, but as you dig through them you get many of the great traditional gin notes. The entry is very soft, floral and slightly sweet. It’s surprising just how easy it is to drink this gin neat. From the soft entry, things open in the mid palate where the juniper and coriander notes join the mix and spice things up. The finish has a clean edge to it that leaves some of the light spice along with a hint of the fruit and flowers. The Nolets have helped define the category of premium gin with a gin that is truly exceptional and one of our top gift ideas this year. 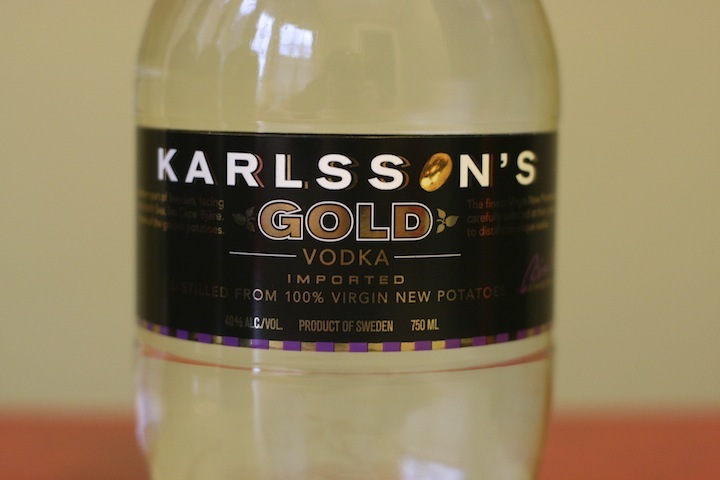 Karlsson’s Gold Potato Vodka ($40, 40% ) – a vodka has to be pretty special to make our holiday gift guide. Last year we selected Dan Aykroyd‘s Crystal Head Vodka as one of our key gift picks. This year it’s Karlsson’s Gold Vodka that has the high distinction of making our list. Make no mistake, there are some great vodkas on the market. We’re great fans of Absolut, Ketel One, Sobeiski, and Kanon Organic, but as much as we love those vodkas, we don’t really crave them. Karlsson’s Gold Vodka is a vodka we crave, something we think about even when we aren’t drinking it. The key to Karlsson’s Gold seductive ways is its absolute deliciousness. The nose of Karlsson’s Gold is one of the most inviting vodka noses we’ve smelled, with a fantastic milk chocolate characteristic. The taste carries this wonderful milk chocolate and adds black pepper with an undertone of roasted potato skins. This delicious taste is mixed with a very soft and wide mouthfeel. The finish is surprisingly clean with a cool minty ribbon left in the middle of the tongue. Need more great gift ideas? Check out Great Spirits to Give as Holiday Gifts, Spirits Related Gear, and Spirits That Look Expensive But Aren’t.